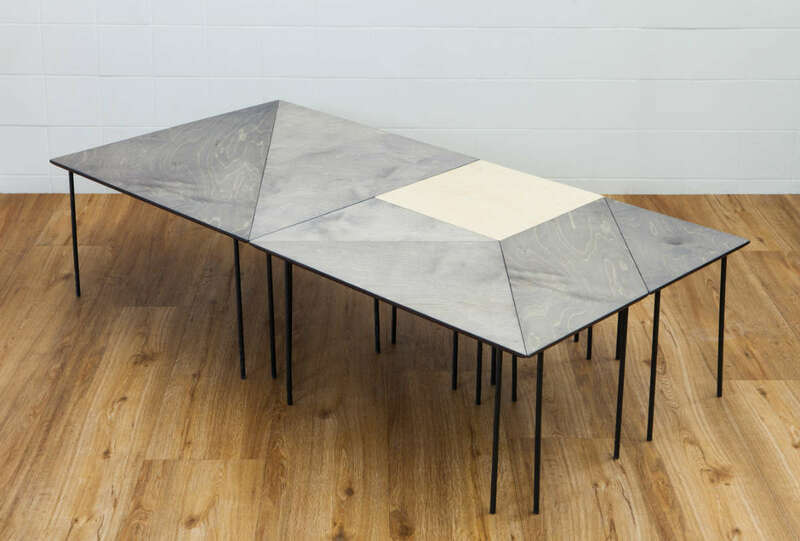 You must have noticed already that we love to play around with our designs. 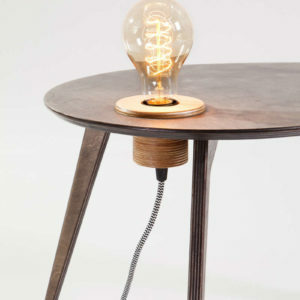 Fu.Mod.Cof.7 is the best example of that. 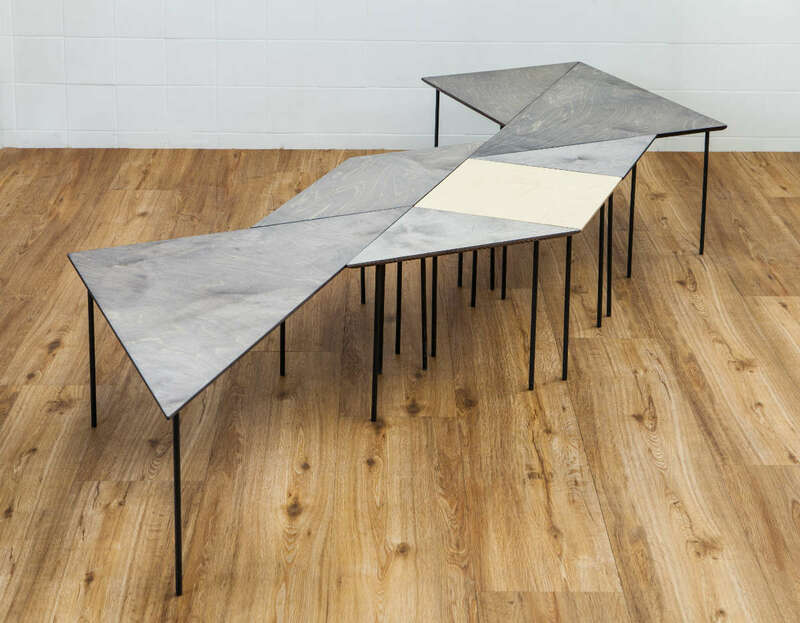 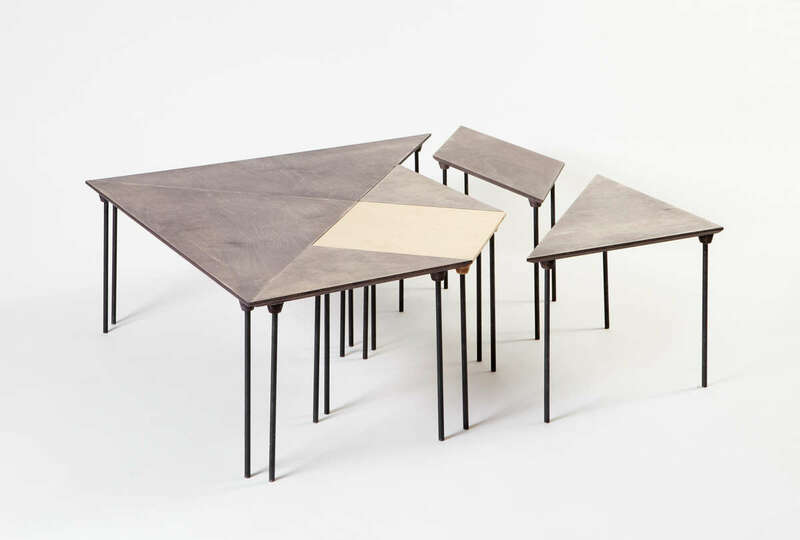 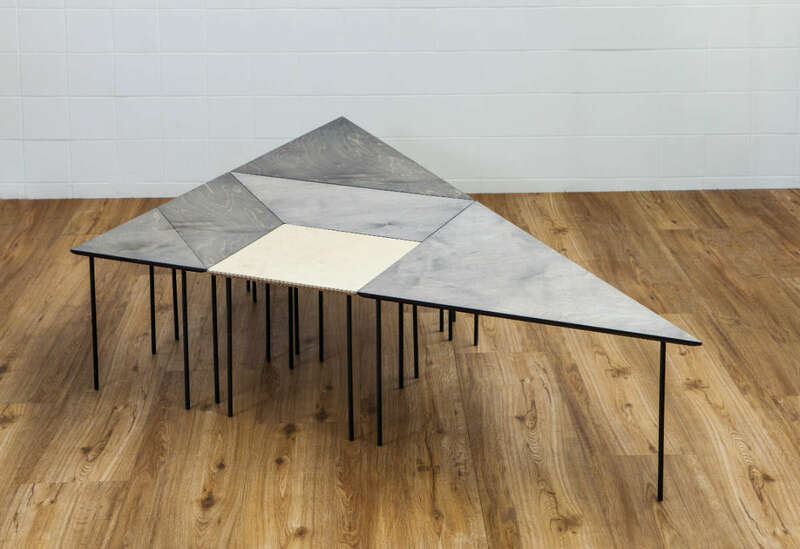 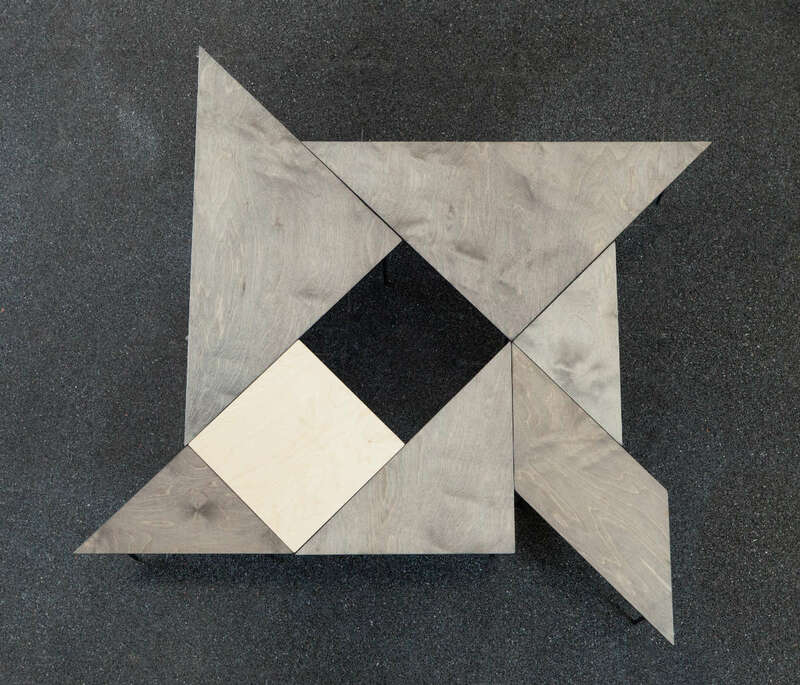 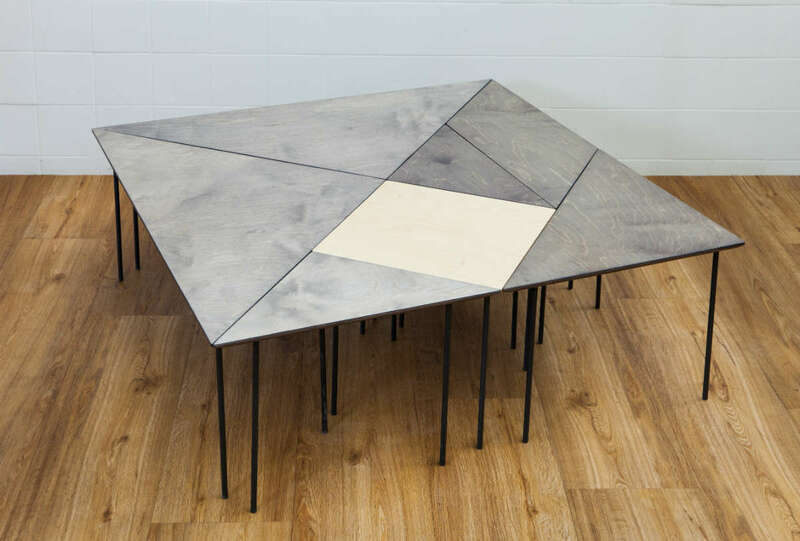 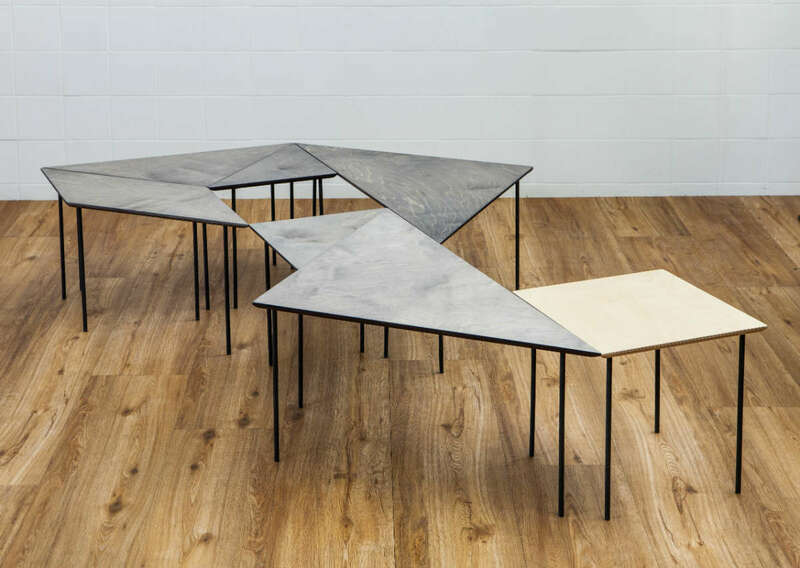 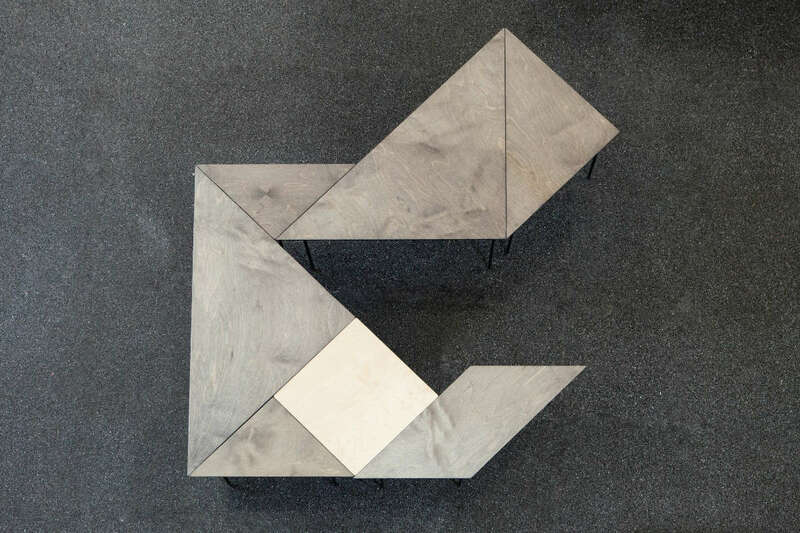 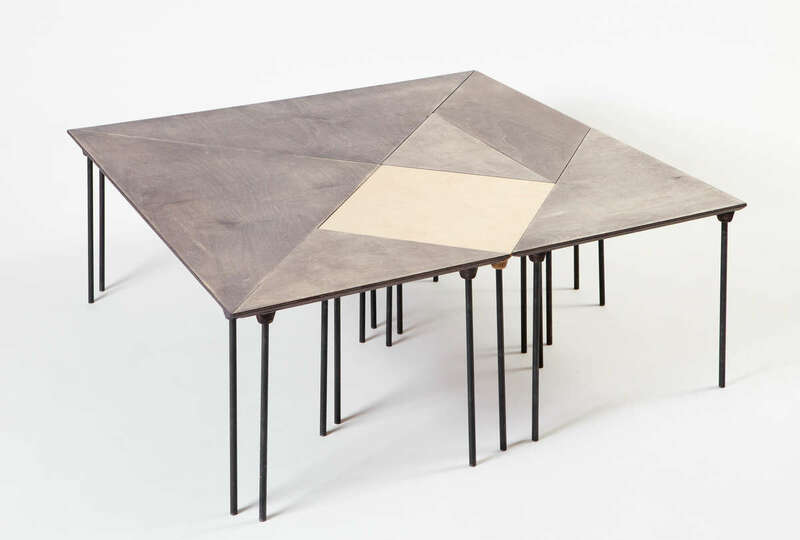 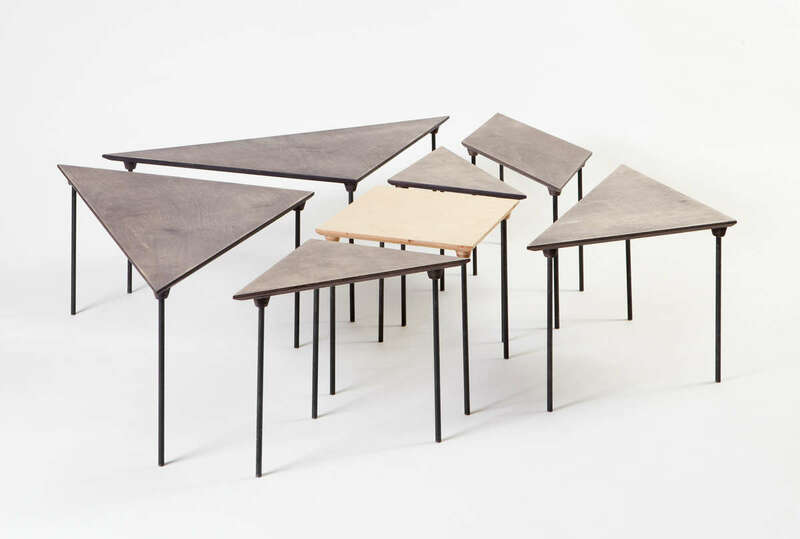 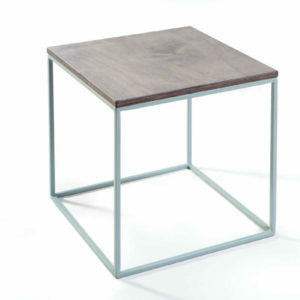 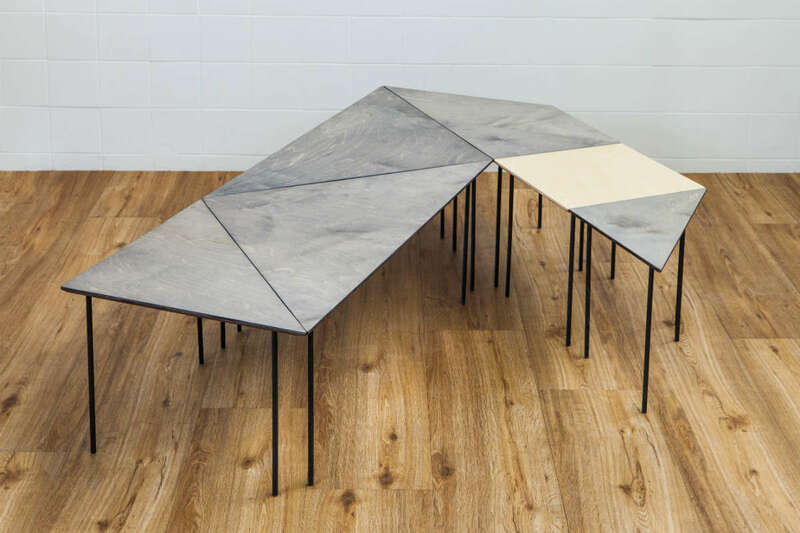 Based on the Tangram tiling game, this gorgeous coffee table is comprised by seven separate side tables. 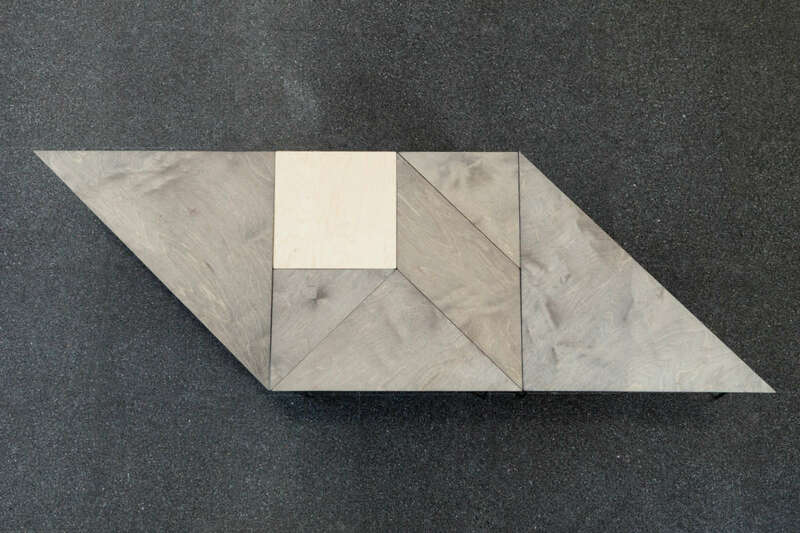 A tangram is considered to be able to create over 6.500 designs. 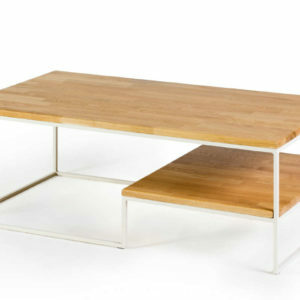 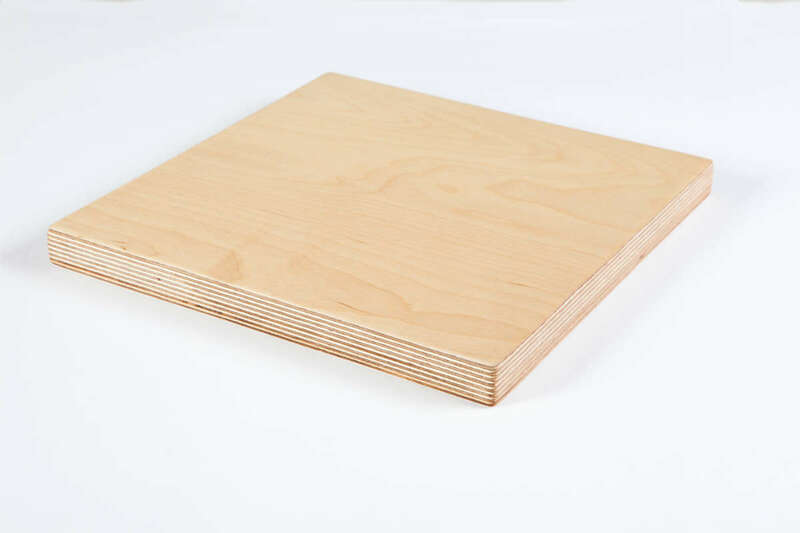 If you like change, you may well have a different coffee table, every day, for the next seventeen years to come. 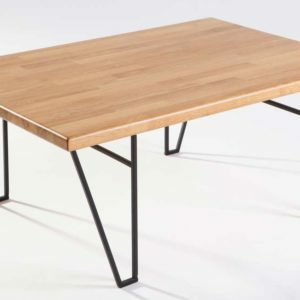 Fill in your details and a short description of the specific order you would like to do (type of modification, number of items, etc.) 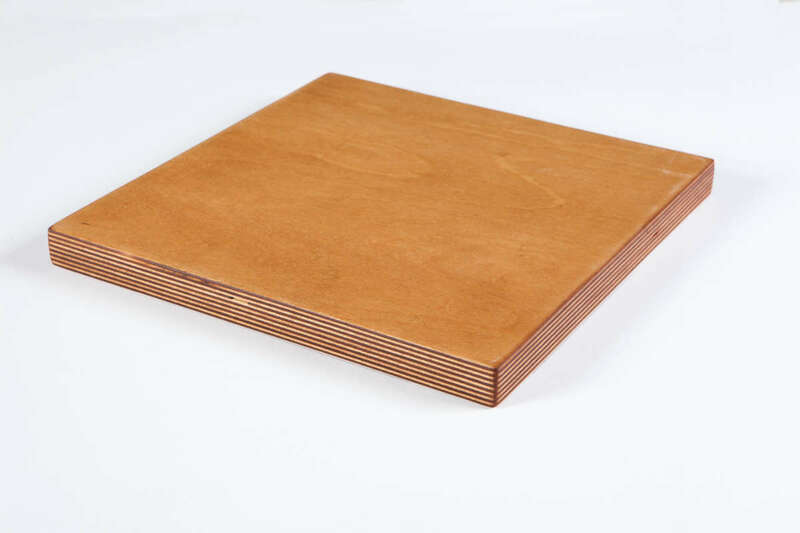 and we will contact you with an offer.